Archive by category "Step Four – Maths"
Did you realise that a hummingbird weighed only 1g??? 4th Class thought that this fact was absolutely fascinating!! 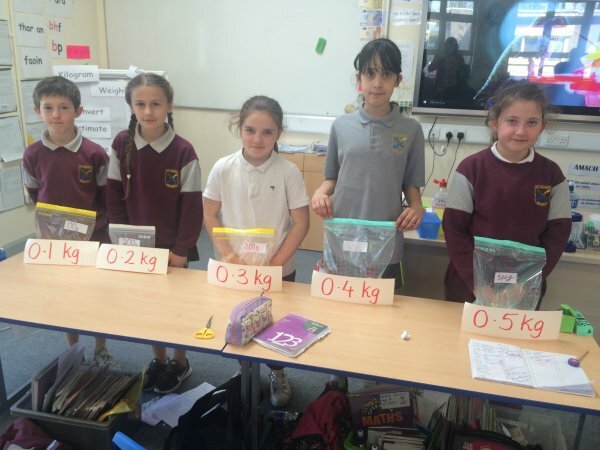 They decided to compare the weight of the hummingbird to 100g, 200g, 300g, 400g, 500g, 600g, 700g, 800g, 900g, 1000g (1kg). See below how they compared the weights. 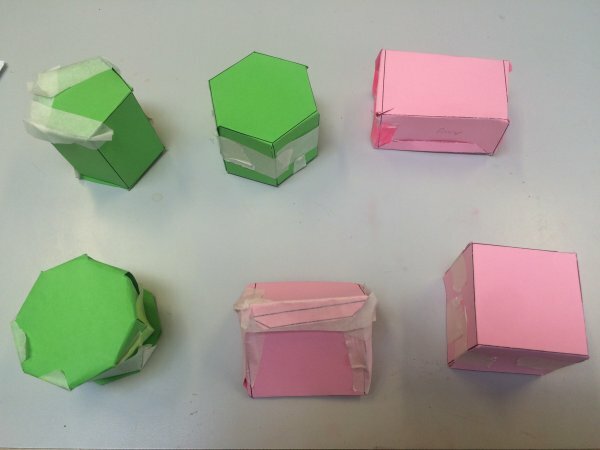 Look at these fantastic homemade balances which 4th Class made while studying about Weight. Wow! They used a coat hanger, string and two plastic cups to make these fabulous balances. They work brilliantly and were so useful for comparing different weights. Super work! 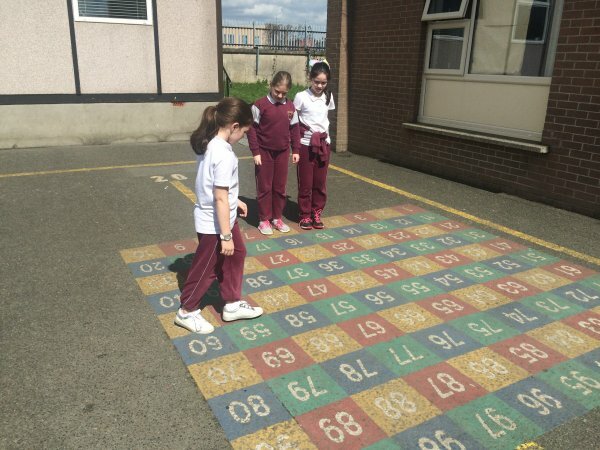 4th Class has been busy using their mathematical skills to do some shopping. They were using Shopping Catalogues to buy ingredients for a nutritious cheap dinner. Yummy! What ingredients did they choose? Whose dinner was the cheapest? What was the cost of this dinner? Whose dinner was the most expensive? What was the cost of this dinner? What ingredients were used in each dinner? What change did they get from €10? What was the difference between the cheapest dinner and the most expensive dinner? Sixth Class really enjoyed designing their Space Rockets. The rockets are based on stored energy. Working in groups, they used insulating pipe foam to make the main body of the rocket. They used card templates for the fins. The fins keep the rockets pointed in the correct direction. They then used masking tape to hold everything together!! The children constructed a protractor to see the best angle to use which would propel the rocket the furthest distance. They punched a hole in the protractor and added string. They put BluTac on the end of the string which worked as a weight. Using an elastic band and a wooden metre stick, they launched their rockets!! When they pulled back the elastic band, the elastic band stored the energy. Then when the elastic band is let go, it releases this energy as it returns to its original length. The children then measured the length each rocket flew. They compared the different lengths and established whose rocket flew the longest distance and the shortest distance. One rocket even landed in the basketball hoop!! Can you spot it?! Maths Week In St.Fiachras Is Great Fun!! !